Leesa is a long term Mackay resident, growing up part of a local cane farming family. 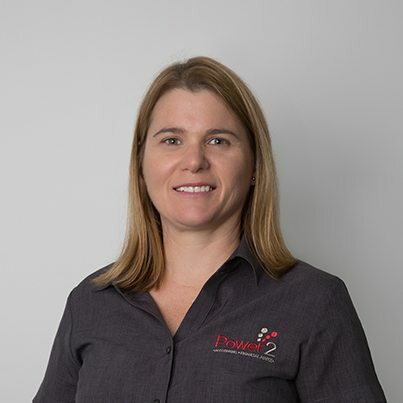 After completing her Accounting degree Leesa spent several years working in Public Practice before moving into the corporate accounting world with Mackay Sugar where she spent 6 years. After a break to focus on her children and family she began her Financial Planning Studies in 2006 and re-joined the workforce as a financial planner in 2008. Since gaining her Post Graduate Diploma in Personal Financial Planning, Leesa has continued her studies to achieve the FPA’s Certified Financial Planner and SMSF Associations SMSF Specialist Adviser qualifications. Leesa enjoys the satisfaction that comes from helping clients as they strive to achieve their life goals. She and her husband Sean enjoy traveling and spending time with their three children.